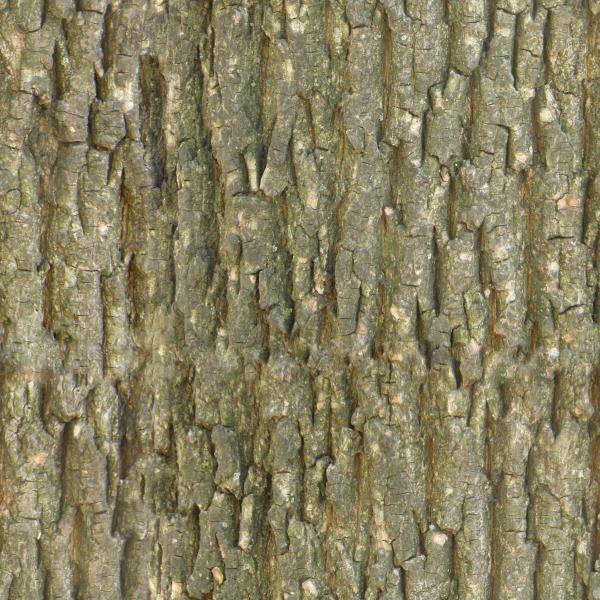 This is a tileable bark texture I created from an image from my camera. 2048x2048 Works very well with a bump map. TrollBosser (6 years ago) Inappropriate? where can i find the licence of the image? Slim666 (7 years ago) Inappropriate? for some other free textures. xander (9 years ago) Inappropriate?